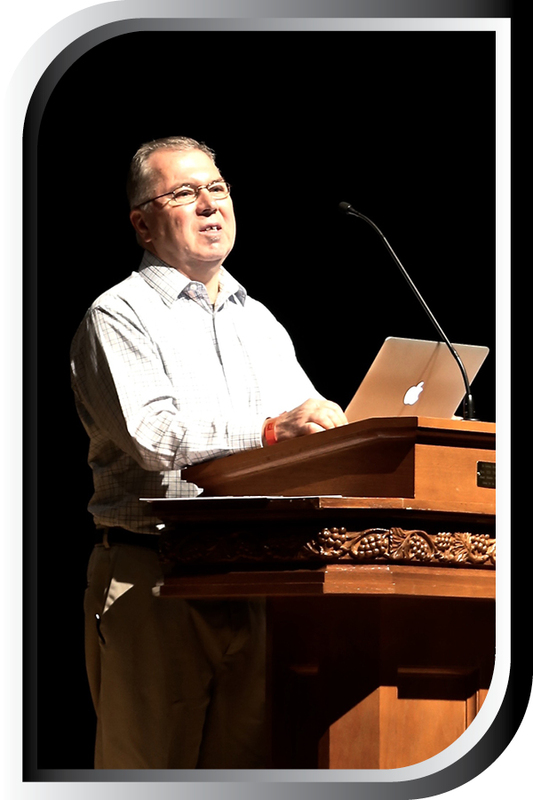 Warren Geraghty, originally from Rhode Island, brings to his Regional Pastor position almost three decades of experience in planting and growing churches in Montana and Connecticut. He has completed a degree in anthropology. He has a Master of Divinity from Lutheran Brethren Seminary, a Masters in Christian School Administration from Grace Theological Seminary, Winona Lake, Indiana and a residency in Clinical Pastoral Education. He is married to Cindy Joy, together they have three adult children.